Here at Nuestra Casa we continue to nourish our relationship with WSU– Yakima County Extension. 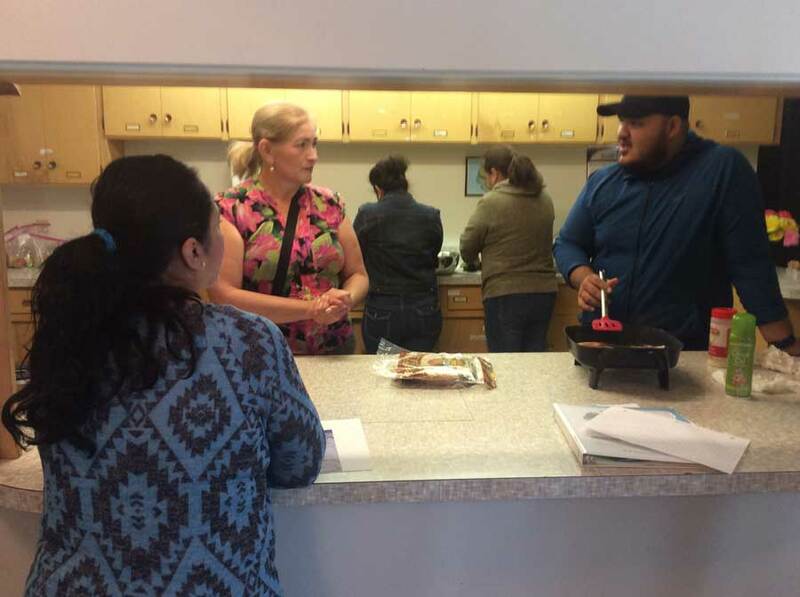 The Expanded Food and Nutrition Education Program has become a favorite for migrant women especially those seeking to become childcare licensed providers. In Fall 2018 we are offered two different nutrition programs in collaboration with WSU, the Lifestyle Medicine class on Mondays and the Good Nutrition course on Fridays. Lifestyle Medicine class participants learn how a healthy lifestyle can play a role in disease prevention, management, and reversal for non-communicable diseases. Participants will attend 10 sessions where they will receive education on nutrition, exercise, healthy habits and routines. The Lifestyle Medicine class has 14 participants. The Good Nutrition class has been an all time favorite of Nuestra Casa students for the past three years. 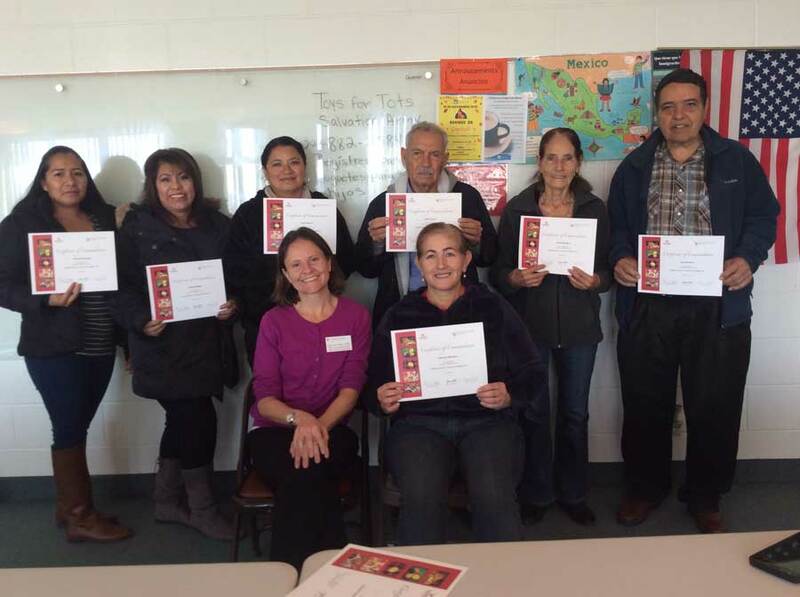 Approximately 70 Nuestra Casa students have received certification of completion. This quarter 11 students registered and are receiving necessary nutrition education. Aside from learning delicious new recipes and healthier cooking techniques they can implement in their homes, they are also learning how to read nutrition labels, increase physical activity and how to be spending savvy shoppers. We are hoping to evolve this 18 hour program to include an in-depth couponing segment. 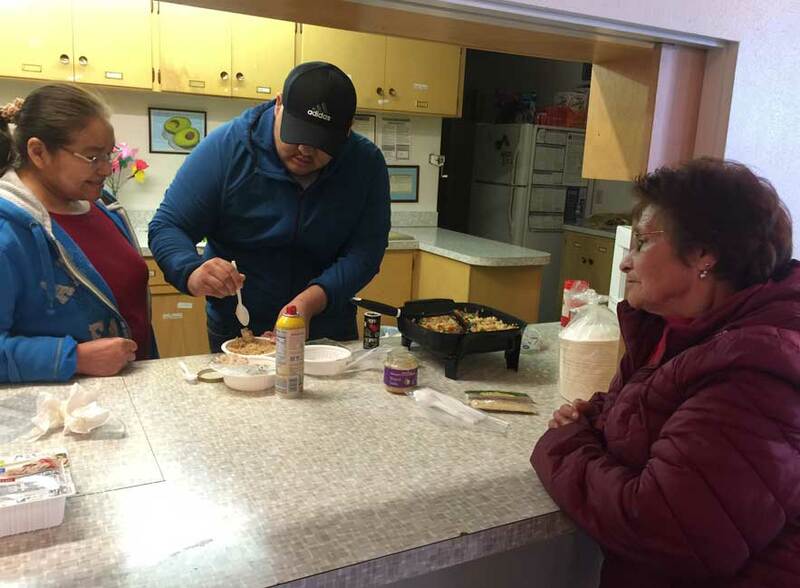 This idea was brought forth by the students as a way to supplement their income during the winter months.